Alien Day 2019 is approaching! 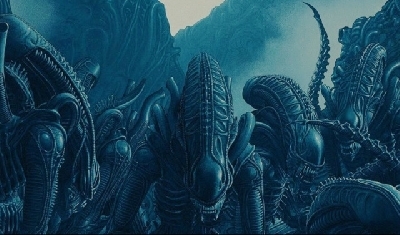 With only 11 days to go at the time of writing this, Disney / Fox have unveiled what fans can look forward to from official channels via a press release on the official Alien website. We have transcribed the events below as well as added our own announcement for the special day. 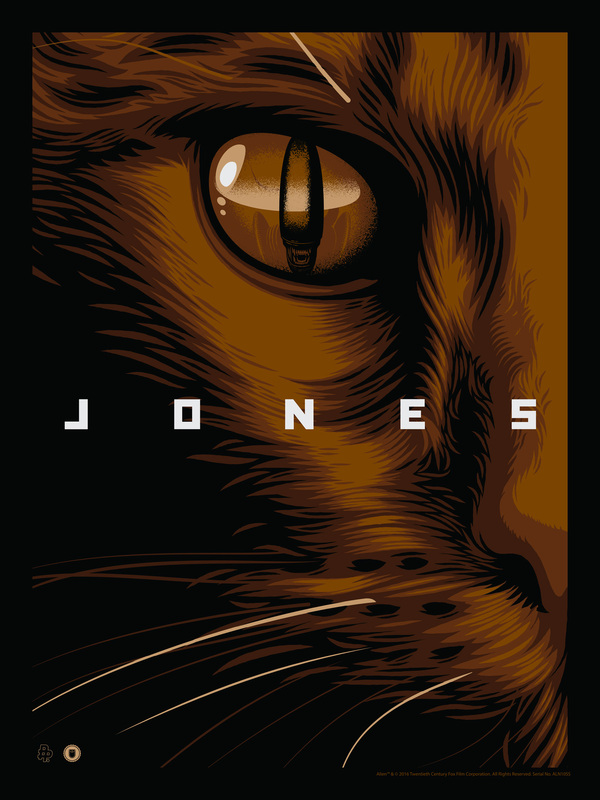 Titan Books announces two books with more news to follow on Alien Day! 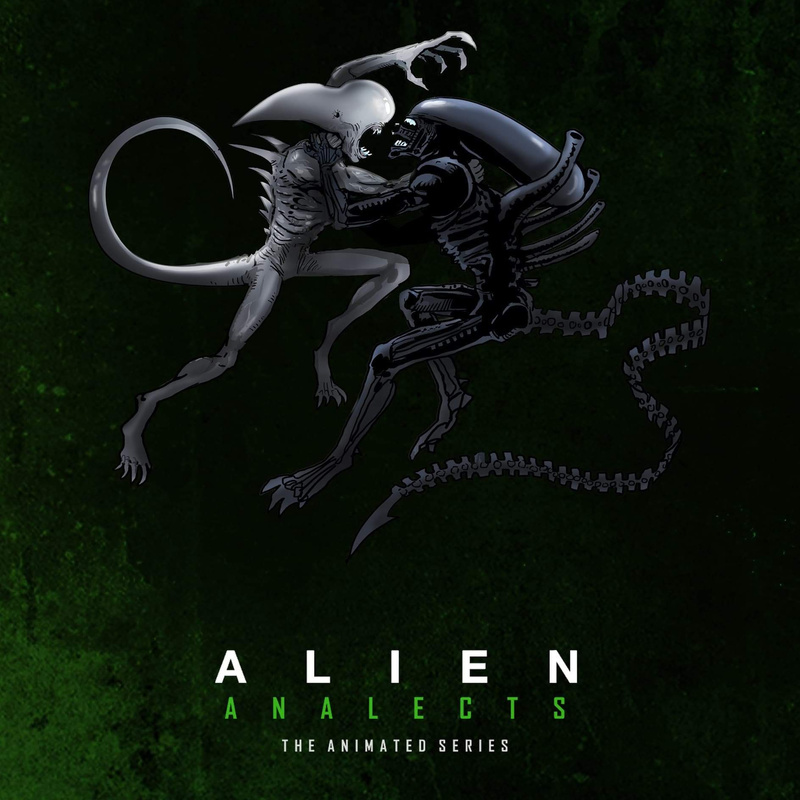 A comprehensive and definitive volume, telling the complete story of how Alien was made, The Making of Alien by J.W. Rinzler will be published on July 23 2019. 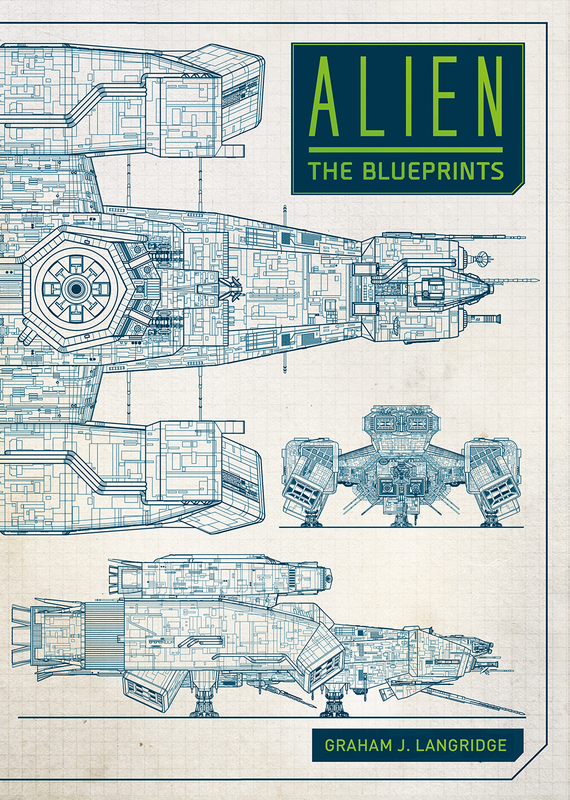 Graham Langridge's Alien: The Blueprints will follow on September 10 2019 and presents technical drawings of the franchise's iconic spacecraft, including the Nostromo and the Covenant, in incredible detail. Funko recently released an all-new 2019 line of Alien Pop! figures including a Vynl duo of Warrant officer Ripley with a tracker and Xenomorph, a POP! Xenomorph, a POP! Ripley in her spacesuit, a POP! Xenomorph keychain, a Pop! Ripley holding the adorable Jonesy is available as a Funko web exclusive and a metallic Xenomorph Pop! is available as a Funko select specialty series. 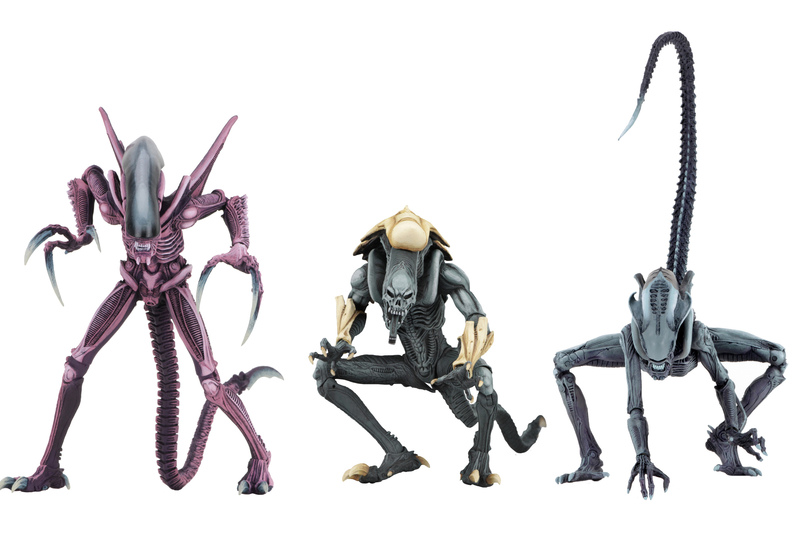 NECA’s newest Alien action figures from the fantastically fun 1990s Alien vs Predator arcade game! These ultra-posable 9 inch figures retail for $23.99 and will be available in mass and local stores and at your favorite online dealer. 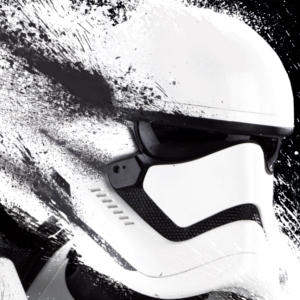 Weta Workshop are set to unleash the latest addition to their Mini Epics family. 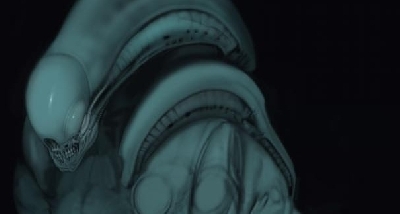 This extra-terrestrial new release is bursting onto the scene next month. 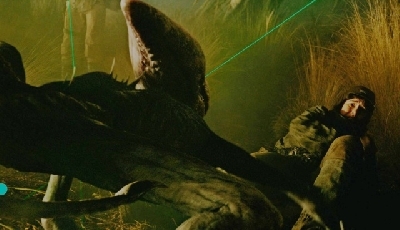 To be the first to know, sign up to the Weta Workshop newsletter at https://www.wetanz.com/alien. Journey to LV-26 with Alien Day pinball specials! Enjoy 50% off on Aliens vs. Pinball on Steam, PlayStation 4, Nintendo Switch, Google Play, Apple App Store and Mac. Aliens vs. Pinball combines three thrilling pinball tables into one terrifying pack inspired by the ALIEN franchise! http://aliensvspinball.com. 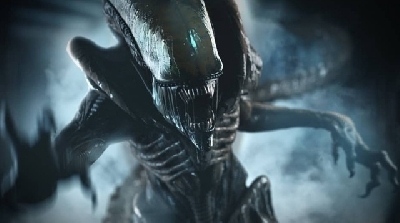 Alien: Blackout will be on sale for 80% off in celebration of Alien Day! On April 26th only, grab the ultimate fear-inducing horror mobile game for only $0.99! Available on the Apple App Store, Google Play, and the Amazon Appstore. Scified and Alien-Covenant will be presenting the continuation of the well received Alien: Unofficial Animated Series, however this time with a new title. In collaboration with Futprnts Workshop, we will be unveiling the first episode of the Alien: Analects! Stay tuned for more from Alien Day 2019! WOOHOO! I cry from happiness! I also waiting for the announcement of a new film or TV series. So nothing from the studios, yet. 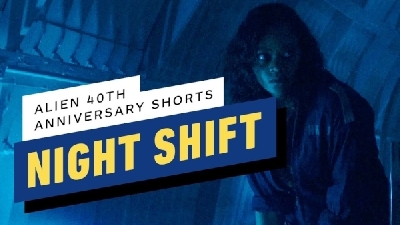 It's the fricking 40th Alien Anniversary and everybody is excited about it. Disney/Fox, this is the rightest moment to prove your greatness! Tickets on sale 4/16 at 10 AM EST! General admission tickets will go on sale through Eventbrite on 4/16 at 10 AM EST. Tickets will be very limited. You will only be able to purchase 2 tickets per user. The Township of North Bergen will also provide tickets to North Bergen residents through the Recreation Center sometime this week. I will update when those tickets are on sale. All proceeds from ticket sales will be used to fund future plays, art projects, and scholarships for our talented students. We are currently filing for 501 (c) (3) status and will update when available. 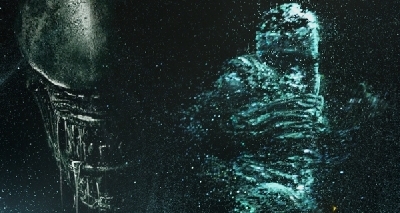 Although there is another article dedicated to it, it worth a mention on this page too, Dane Hallett's homage to the 40th Alien Anniversary, which consists in links to a limited collection of free, high resolution, alternate Alien posters. The last one has just been posted amd link will only be available for a short while. daliens I didn't think they would be able to pull it together to perform the play on Alien Day- that is fantastic. Pricey tickets must mean some good Scott Free support (and hopefully a film crew). dk all the money will go to the North Bergen Theater and Arts Foundation. In case there will be a film crew will be pro bono I think. I hope Ridley Scott will send a film crew, but what is Fox doing here, apart from advertising the event as we do? I did not see any engaging statement from their side other than how happy they are for the encore. Let's still hope for more involvement and a film crew, so Fox, if you are reading this, you have the duty to record the event for the history. Or you have the right to remain silent.